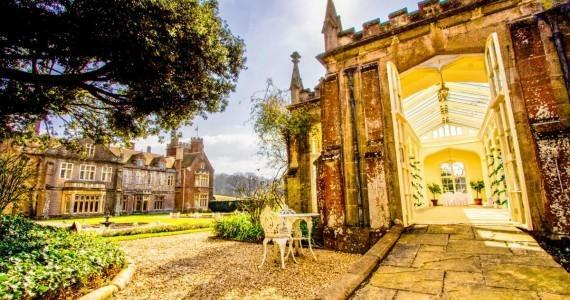 St Audries Park is without doubt, one of our loveliest venues, and now, like many others on the site, you can have it for even longer. We have found that couples are increasingly looking for the option to spend not just one night at the venue but now to ‘take over’ for the entire weekend! So in response to this, St Audries Park has created a new St Audries Park website dedicated solely to this ‘Weekend Wedding’ concept. Couples can visit www.weekendweddingvenues.com and find details of the all-inclusive wedding package available from just £35,000 and offering everything you need for 90 guests. Offering the entire house and grounds exclusively to each couple for longer and incorporating more family and friends too. St Audries Park can now cater for every type of celebration from big to small and from one day to an entire weekend. How great does this sound?! Accommodation includes the luxurious suites in the main house plus the individually styled estate cottages. New for 2015 the converted ‘Windsor House’ offers a modern twist to the end of a fairy tale day. For details visit www.weekendweddingvenues.com or call Lynne on 01984 633633. 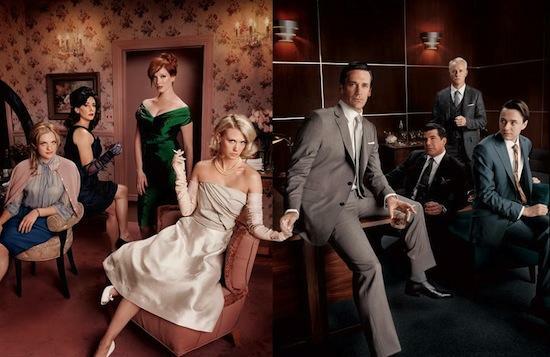 The most stylish TV show ever? One of my most favourite shows in recent times has come to an end, so please let's keep Don Draper alive by dreaming about a Mad Men themed wedding.... If I had my time again, I'm pretty sure I would have gone for this. It's super glamorous, fun, retro without the bunting, and the cocktails are to die for! Ox Pasture Hall Hotel is one of the most romantic of our wedding venues. It is beautiful, historic and pretty much picture postcard perfect as you can see from the picture above. 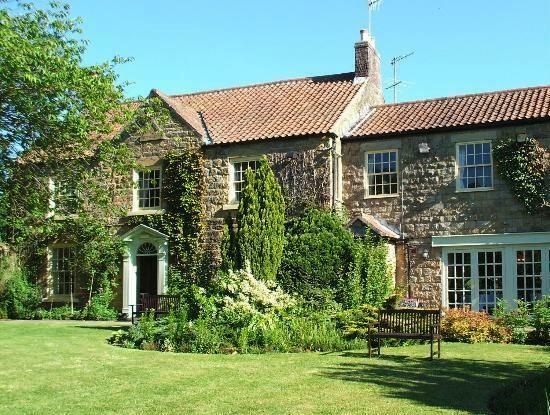 This glorious wedding venue is located in the North Yorkshire Moors National Park. Set in 17 acres of gardens and grounds, it offers endless photographic opportunities. It really is worth checking out, plus they have some really good offers at the moment which you can see on their website. And what's more, they are available for exclusive use. I've only ever been to one wedding on a pier. It was my cousin Harry, who married the beautiful Holly on Southwold Pier nearly 8 years ago. It was a truly lovely affair and I have always been drawn to Pier Weddings ever since. We've got an absolutely fabulous one listed on the site, and it's big! It doesn't look like this anymore - it burnt down completely a few years ago, so this building is brand new and marvellous, offering number of versatile rooms suitable for civil ceremonies, wedding breakfasts and evening receptions. The panoramic views, as you would image, are breathtaking.